tank. 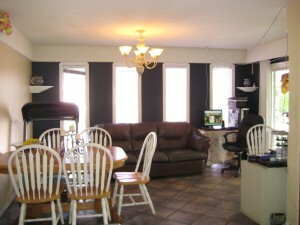 Spacious living room & kitchen. 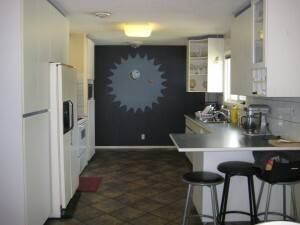 This home has central air conditioning. 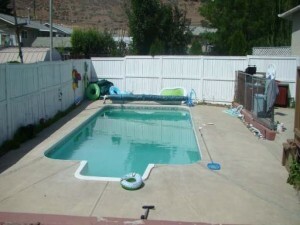 Deck leads to large fully fenced yard & inground pool. Lots of parking for the whole family. Don’t miss out on this home! 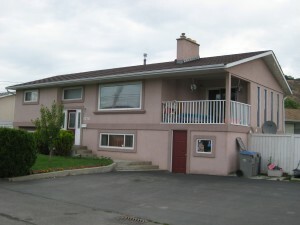 To view other homes for sale in Kamloops click here.